I&apos;m a little bit ashamed to admit it, but here&apos;s the truth: I have never been to Morden. It&apos;s not that I&apos;ve never ventured into the Pembina Valley region, neither was it for a lack of trying, but for one reason or another, the desire never materialized into an actionable plan. Last weekend, however, that all changed and Morden and I got to spend some quality time together, getting intimately acquainted. And while it may have only been a weekend, I discovered that the City of Morden has a personality all its own just waiting for you to give it your undivided attention. Sure, we&apos;ve all heard of the Corn and Apple Festival, and the Canadian Fossil Discovery Centre is definitely one of the town&apos;s cornerstones, but if you&apos;re looking for a laid-back, fly-by-the-seat-of-your-pants kind of weekend, here are a few low-key but satisfying things to do if you&apos;re ever making your way to Morden. Ladies, if you’ve ever dreamed of dressing up in your most demure of pastels, while sporting a stunning fascinator, Bella&apos;s Castle is the perfect place to do it. Bella&apos;s is making its name in Morden with its fashionable and sociable high tea parties. 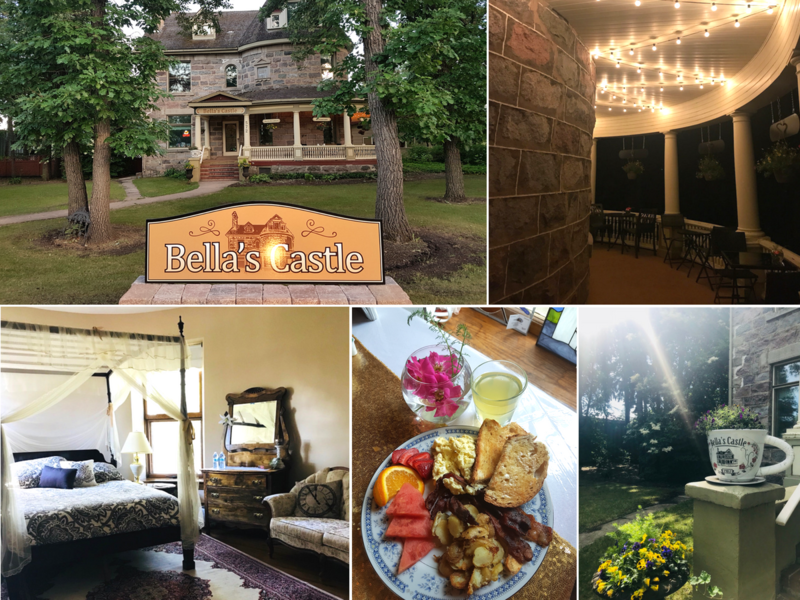 Bella’s Castle is not only the place to stay for a weekend of feeling like a queen, it is also the place to go for dining like a king, and being fussed over like a princess. Bella’s has certainly stepped up its game in the gourmet department offering plenty of opportunities to put your lady-in-waiting skills to the test, all the while looking resplendent. Lake Minnewasta... Need I say more? This picturesque lake is among the gems of Morden. Depending on the day you&apos;re there, you may see families happily splashing about and enjoying the calm waters of this little lake, or you may be treated to a day where it&apos;s just you, the bluest of skies and your happy thoughts to keep you company. 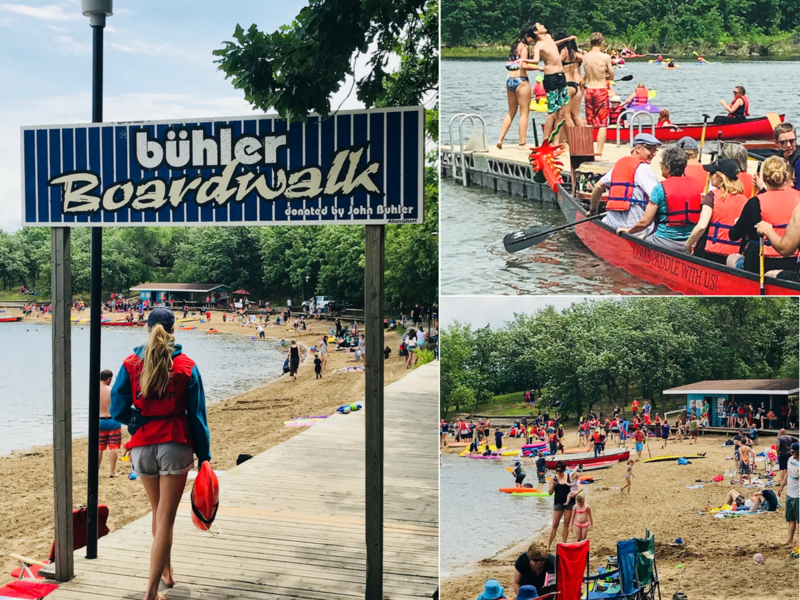 For the weekend I decided to head out there, however, Paddlefest was on and the lake was a hub of activity for any and everyone who enjoys being on the water. The one-day event featured stand-up paddle boarding, dragon boating, canoeing and kayaking activities. All that&apos;s necessary is that you register and show up. Even the equipment was made available free of charge. 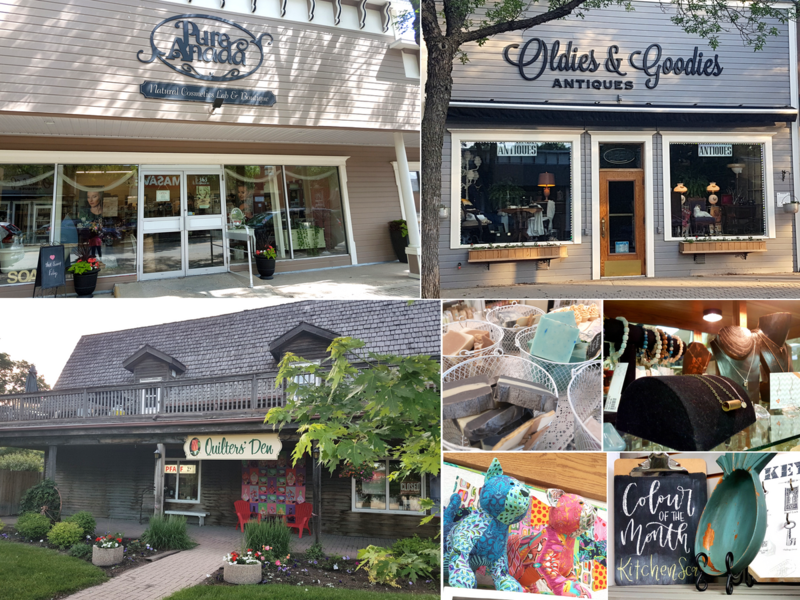 When we say shop local in Manitoba, we mean it, and Morden is brimming with beautiful little boutiques just waiting for you to discover. From Pure Anada, where their all-natural products are not only sold in the heart of this little city&apos;s downtown, but made right on site at the back of the store, to Marni LuHu&apos;s little boutique, where she creates and sells her own line of jewelry among other household necessities and knick knacks, to Oldies and Goodies where you are guaranteed to find something charming with a little story behind it. Quilters, you&apos;re not forgotten. Quilter&apos;s Den, which is, in fact, an old barn that was transported to its current location and is every quilter&apos;s dream. 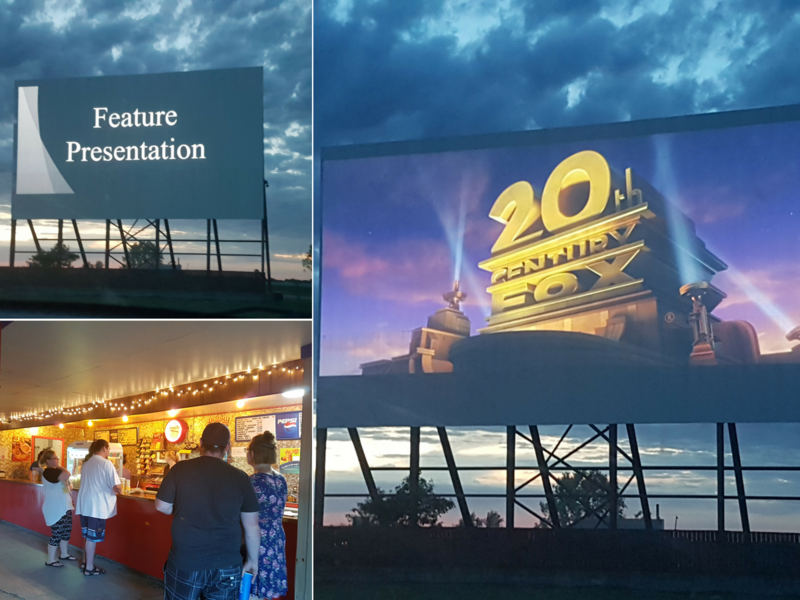 It’s one of the last drive-ins you’ll find in Manitoba, but Stardust Drive-In is a great way to spend a Friday evening. Pack up whatever your preferred mode of transport, not with food, but with your best buddies and make a road trip of it to Morden. I&apos;d suggest getting there early not only to choose your perfect spot (there really are no bad spots at this drive-in), but to catch a glimpse of the spectacular colours of the evening sky as it transitions from shades of pink to hues of blue. Once you’ve settled on your ideal spot and "oohed and aahed" at the fantastic firmament, it&apos;s time to grab your gang and head over to the drive-in&apos;s concession stand for your favourite movie snacks before the show begins. 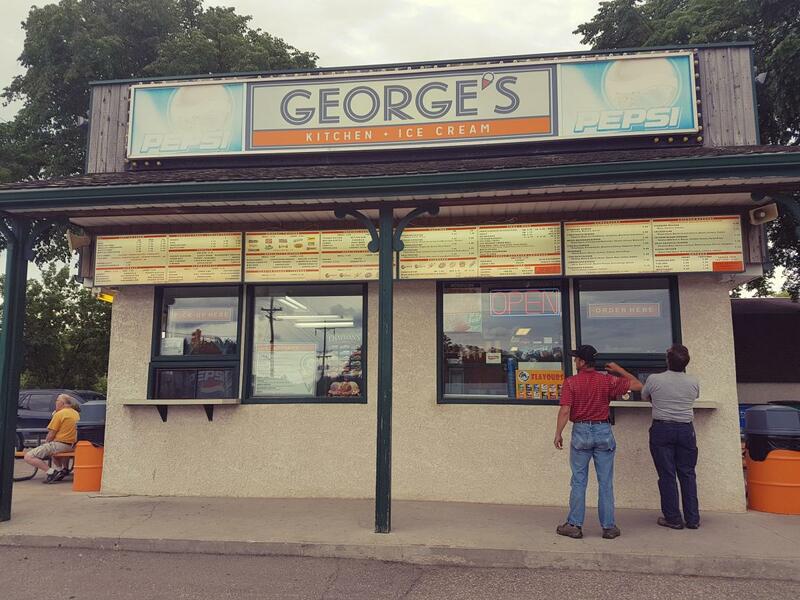 While in Morden, do as Mordeners do and make a pit stop to George&apos;s for lunch (and dessert too if you manage to find the room for it). Like many a small town, the city of Morden has its classic drive-up window where you can order fast – but OH. SO. GOOD. – food, sit in your car, or outside and savour any item from the extensive menu that is evidently made with love and sealed with Manitoba&apos;s southern goodness. Of course, George&apos;s isn&apos;t the only place to eat in Morden. McGee&apos;s Family Restaurant not only serves up grub, it also offers spectacular views around the golf course that would enhance any gastronome&apos;s palate. Olive Tree has the locals raving about its cinnamon buns, while the Legends Bakery&apos;s stone walls house some of the best baking you&apos;ll find while in Morden. 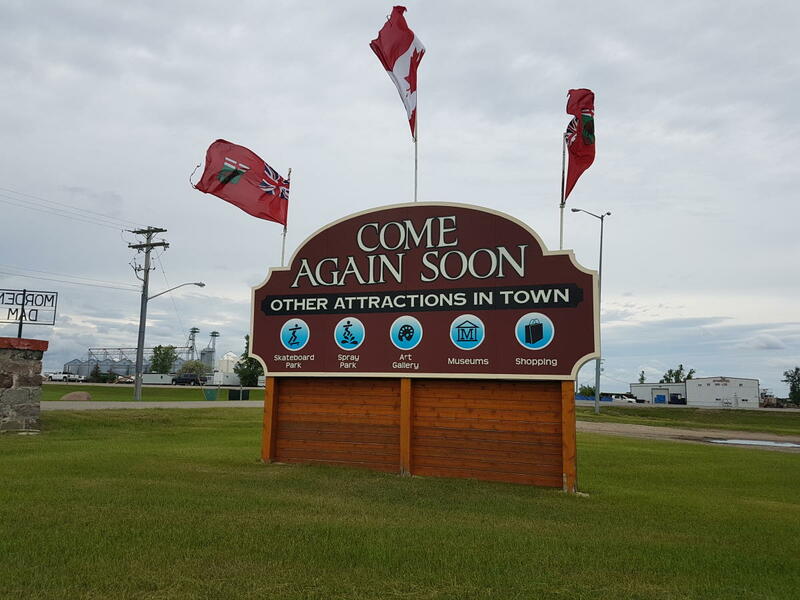 Travel Manitoba staff was hosted by the City of Morden, who did not review or approve this story.